Combine all ingredients in ice cream freezer container. Freeze according to freezer directions. 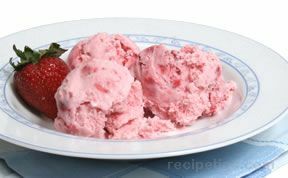 For sugar free ice cream, replace sugar with 1 1/2 cups of Splenda. For fruit ice cream, add mashed bananas, strawberries, peaches, etc. to mix. 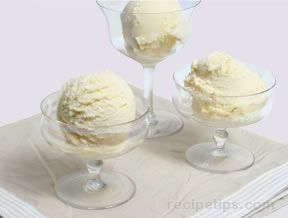 For candy bar ice cream, crush 2 or 3 of your favorite candy bars and add when ice cream is almost finished churning. If you add them too soon, they will sink to the bottom. 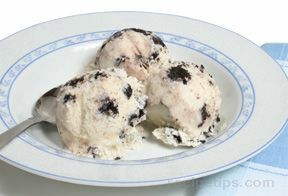 For cookies and cream, crush Oreos and add them when ice cream is almost finished churning. If you add them too soon, they will dissolve.